Blue Sky Fibers Blue Sky Fibers Afton Shrug Pattern - Woolly&Co. 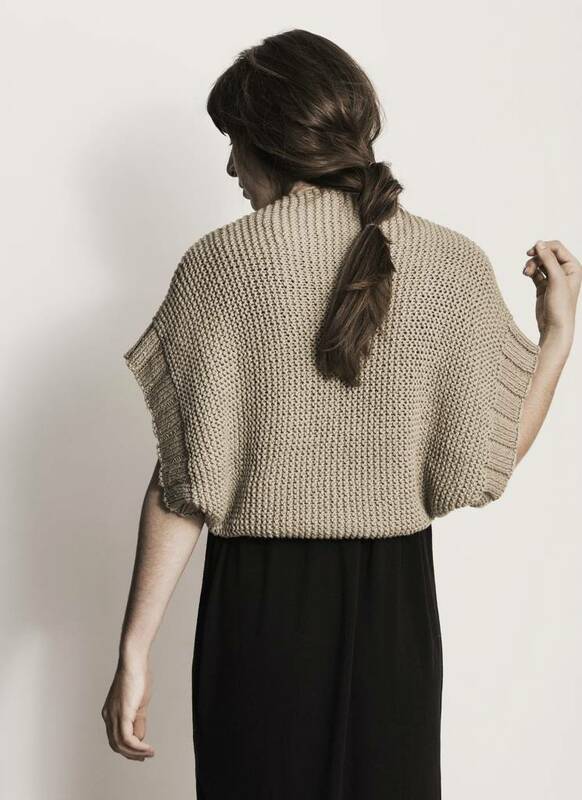 The Afton is a simple rectangle that’s knit in one piece and joined under the arm. This layering piece works well with jeans and dresses and is great for all seasons. It’s knit in soft Organic Cotton, in garter stitch with a wide rib.